WATCH. 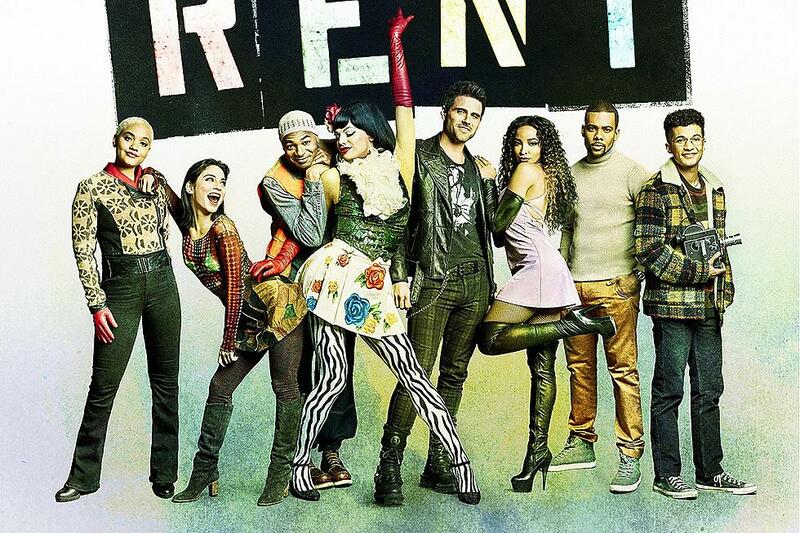 We’ve been waiting 525,600 minutes to see FOX’s live version of the hit Broadway musical RENT, which finally airs this weekend! There will be more than 300 staff and crew, 234 costumes, 24 musicians playing live on stage and 16 cameras bringing RENT to life! 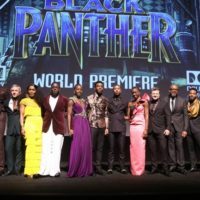 Of course, the music will play on and on in our heads once it airs, so FOX is giving us a little present before the full soundtrack is available starting Feb. 1. 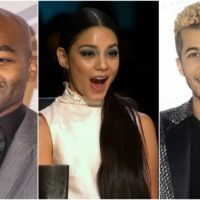 Click here on Sunday to stream and download four of the musical’s iconic songs, including “Rent,” performed by the cast; “Out Tonight,” performed by Tinashe; “Take Me Or Leave Me,” performed by Vanessa Hudgens and Kiersey Clemons and “I’ll Cover You (Reprise),” performed by Brandon Victor Dixon and the cast. 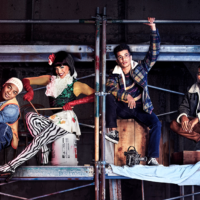 Make sure to watch RENT live on Sunday, Jan. 27 at 8 p.m. on FOX. And look for us to drop some serious social media from the live dress rehearsal on Saturday, Jan. 26 from the FOX lot! HEAR. Speaking of FOX, we’re OBSESSED with its new hit series, The Masked Singer. We’ve been doing all our research to figure out which celebs are behind the masks. And we think we got this one in the bag. 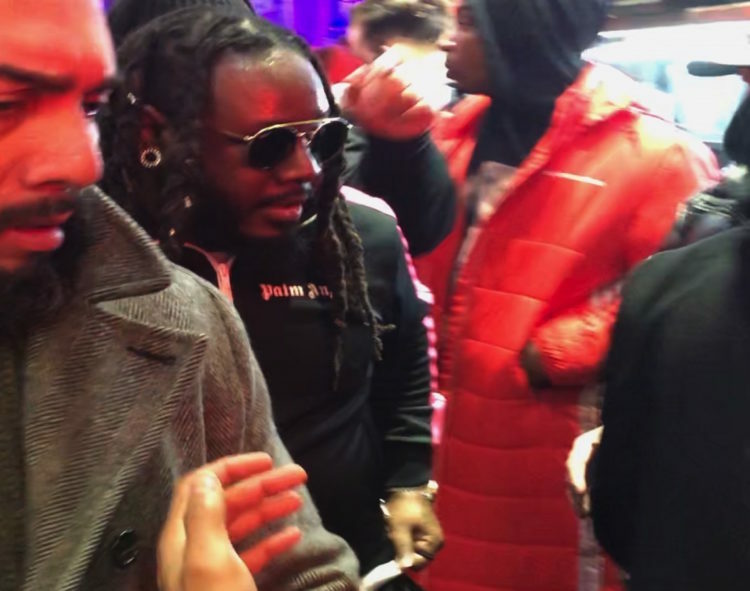 We attended a mini-concert for T-Pain at Overthrow in Bowery. In the middle of this boxing gym, the R&B rapper took to the ring to perform some of his most iconic beats. It was a big surprise for those there just to get their sweat on. As T-Pain dropped some of his greatest hits and premiered his new song “GETCHA ROLL ON” feat. Tory Lanez, we noted that the voice sounded a lot like The Monster on The Masked Singer! Think we’re right? Check it out for yourself. And catch The Masked Singer Wednesdays on FOX. WATCH. Kimmy Schmidt’s journey comes to an end! Watch how this spunky survivor wraps up her story with besties Titus and a charming robot. Hear what Kimmy star Ellie Kemper had to say about the show ending to our Divalicious EIC Delaina Dixon in this Celebrity Page interview! Catch The Unbreakable Kimmy Schmidt, currently playing on Netflix. DIVA DISH! R. Kelly Drama Is Real. 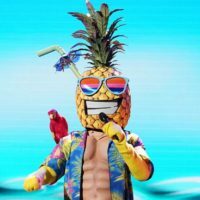 The Masked Singer: Pineapple Revealed!